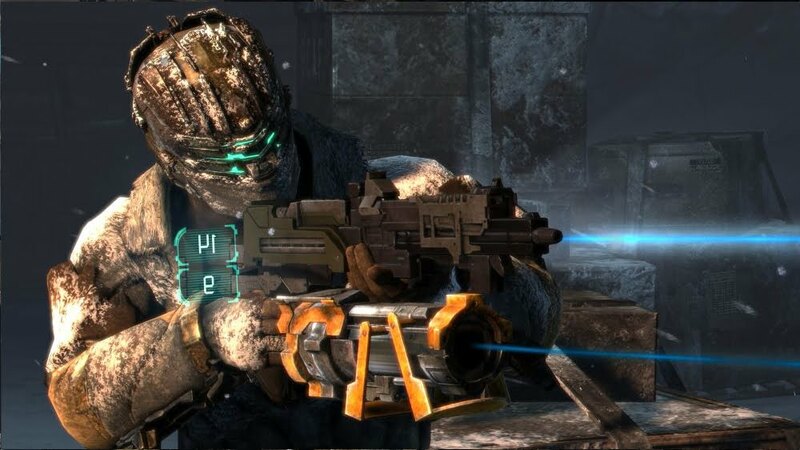 Dead Space 3 has enemies popping out from every corner, but the terror at least for me has faded. While I still enjoy playing the game, the main reasons that attracted me to the series are starting to disappear as the game has progressed into a more combat heavy title. I haven't had a chance to play co-op yet, but I did enjoy what was offered in the demo. So far I'm on chapter 6 and have completed two side-missions, a first for the series. This side-missions don't seem to differ that much from the main story missions in terms of quality, so they're worth taking a look at. The weapon building system is great since Dead Space 3 has you shooting various types of Necromorphs and human enemies. The materials can either be found by yourself or with the help of a scavenger bot, or purchased using real money. I haven't felt the need to buy parts, and there is currently a video that shows how a glitch can help you gain unlimited resources, making the need to use real money less and less. Overall the game looks great, the weapon building and combat are sweet, but the horror aspect has taken a hit. Look for my full review of the title soon!